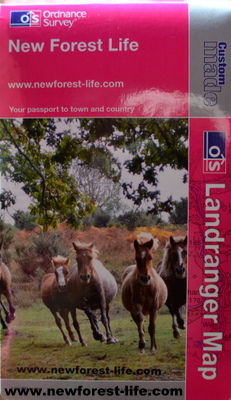 New Forest Weddings with guides for brides, venues, flowers and much more. My New Forest Weddings recommendations include venues I've visited, flowers and cakes I think are beautiful, and lots more to make your day memorable in this stunning National Park setting, if you're hoping to be a New Forest bride. Discover their wedding tips for more inspiration on your special day. 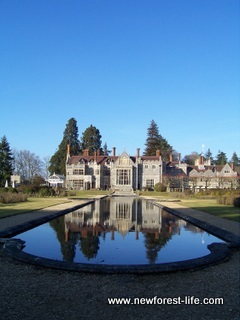 The Domus at Beaulieu is a stunning venue. 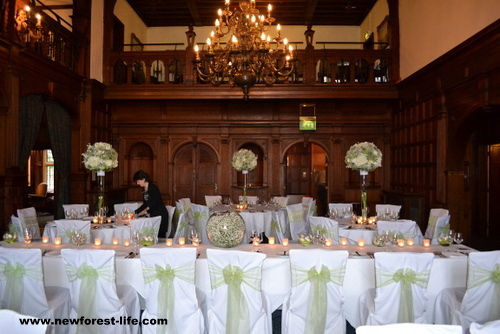 Cosy venue with a maritime feel throughout and "quirky luxury"
Exclusively Weddings and Events have provided the floral displays below. Unfortunately I wasn't able to take photos at this hotel on the Wedding Showcase day, however it is a stunning hotel offering extremely high levels of luxury and service in a beautiful setting, although not within the perambulation of the New Forest - the ponies wont be wandering outside the door here but you are very close to the coast. 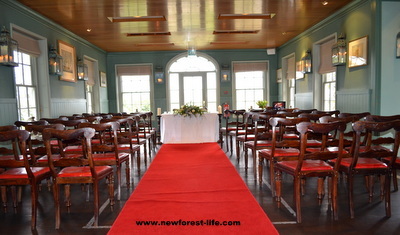 New Forest Weddings: Licensed Venues I haven't yet visited but may know of. Christchurch Harbour Hotel and Spa Waterside hotel with stunning views across to Hengistbury Head. We used to stay here regularly before its revamp - it is a beautiful setting. Exbury Gardens 200 acre garden with a little train ride too. if you time the season well the gardens are full of colour. Elmers Court Hotel Christchurch - Currently has a "Lucky 13" offer on. Not visited yet. Passford House Hotel Lymington with a beautiful garden to wander in. Not visited yet. Stanwell House Hotel Lymington a boutique hotel. Not visited yet. Woodlands Lodge Hotel Woodlands area of the New Forest. 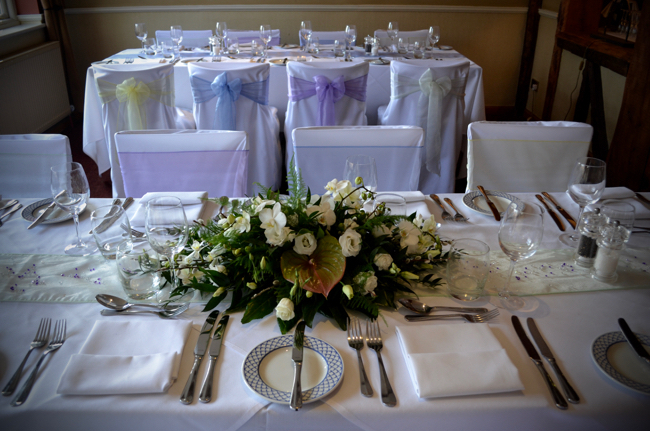 3 wedding suites to choose from one with its own garden and access into the main grounds. Not visited yet. 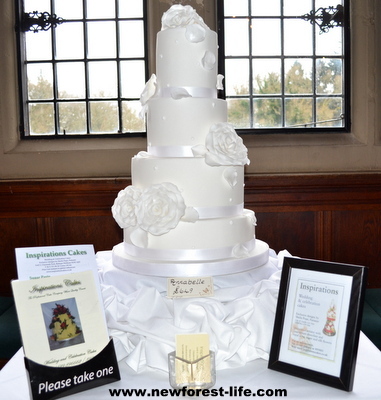 At Chewton Glen I saw some unique wedding cakes. Sadly as I wasn't able to take photos I will update later. These are bespoke cakes where time, care and total attention to detail has been applied to all the Coast Cakes I saw. Again the most stunning flower arrangements were at Chewton Glen. I saw a magnificent white orchid centre table display which was created by the very friendly people at luv wedding flowers. Amy at Adore Total Beauty showed her skills at transforming the bride ready for her wedding day. 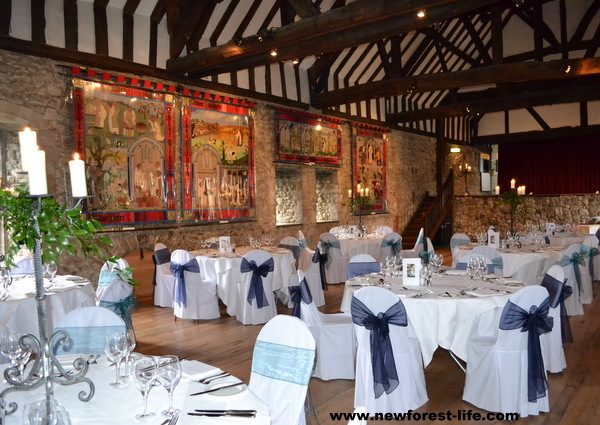 I hope the information I've given you so far on my New Forest weddings page has inspired you to choose this beautiful National Park with its picturesque hotels and venues for you wedding. Please ask me any questions you like and I'll find answers for you. 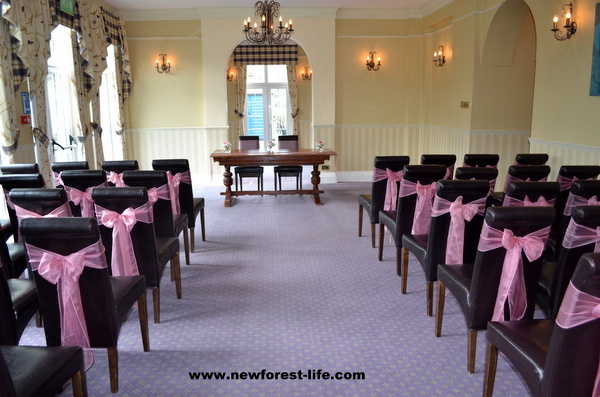 Enjoy your very special day and visit again as my info builds and I find out more to share with you on New Forest weddings.